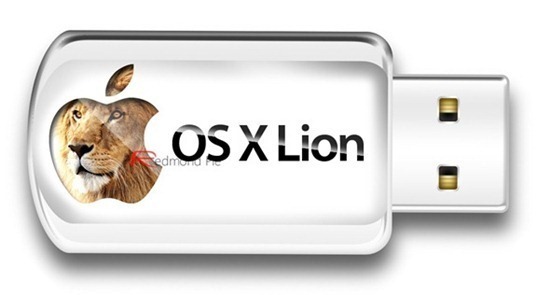 Apple has now begun shipping their somewhat expensive OS X Lion Recovery Flash Drives to users who ordered them almost a week back, Redmond Pie has learned. The news comes from our friends over at 9to5Mac whose readers have started receiving their Lion Recovery Drives. As you can see in the photos embedded below, they look almost identical to the Snow Leopard Recovery Drives that used to be sent packed in with every new MacBook Air. Readers have alerted us that their Lion Recovery Sticks have started arriving. Interesting upgrade from the Snow Leopard Stix that come with the MacBook Airs. We discovered that you don’t necessarily need to buy these for the list price of $69, Apple will send these free in special cases. OS X Lion is a major upgrade to Apple’s desktop OS, bringing some of the best features of iOS to Macs. It can be called a transitional OS because of the fact that it marks the transition of desktop OS’s from traditional to more touch-oriented user-experiences. It was released to the general public on 20th July, available for download exclusively from the Mac App Store. This download-only option meant users who own more than one Mac were forced to download Lion on each computer separately. This, of course, wasn’t a very pleasant experience. If you’re not willing to drop $69 on the flash drive, you can always make one on your own. We’ve written comprehensive guides on how to make Lion bootable flash drive / DVD which were later superseded by Lion DiskMaker – a one-click solution for creating bootable flash drives, DVDs or SD cards of OS X Lion. 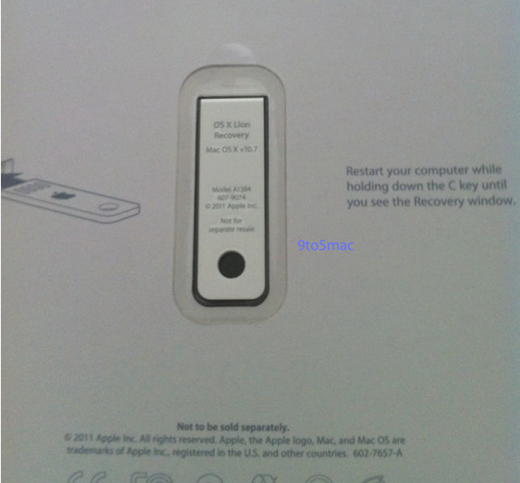 Apple also released a Lion Recovery Disk Assistant which lets you create Lion Recovery on an external disk. The recovery drives allow you (re)install OS X Lion on your Mac, repair a hard disk using Disk Utility, restore your OS to its previous state with a Time Machine backup or browse the internet with Safari. 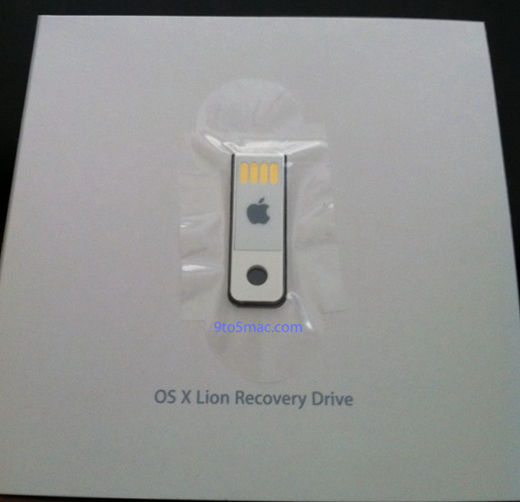 The Lion Recovery Drive can be ordered for $69 from AppleCare or be picked up from your local Apple Store.